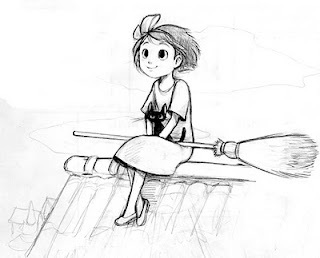 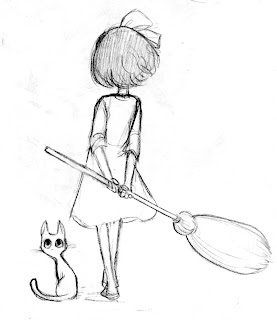 I've always enjoyed sketching Kiki from the film Kiki's Delivery Service. 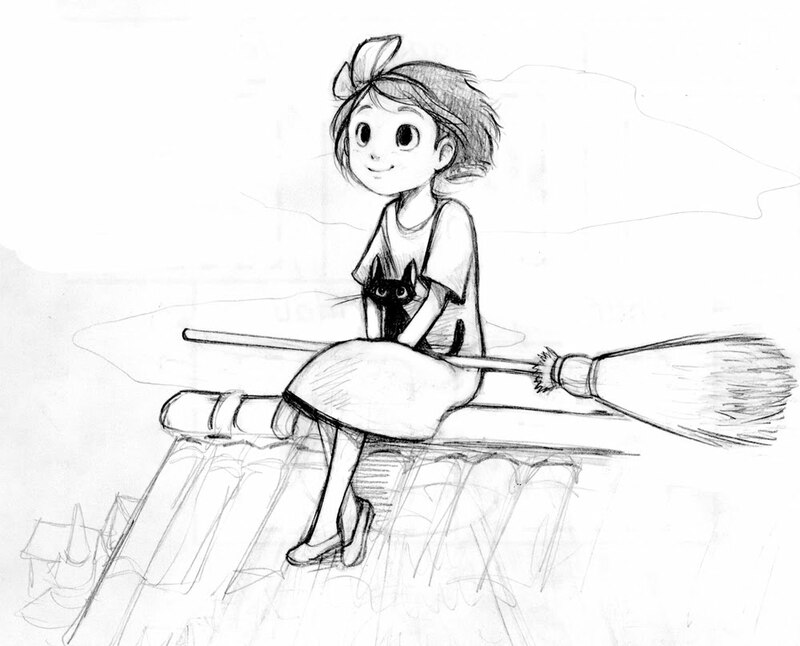 It is by far my favorite Studio Ghibli film and is just one of my favorite movies in general. 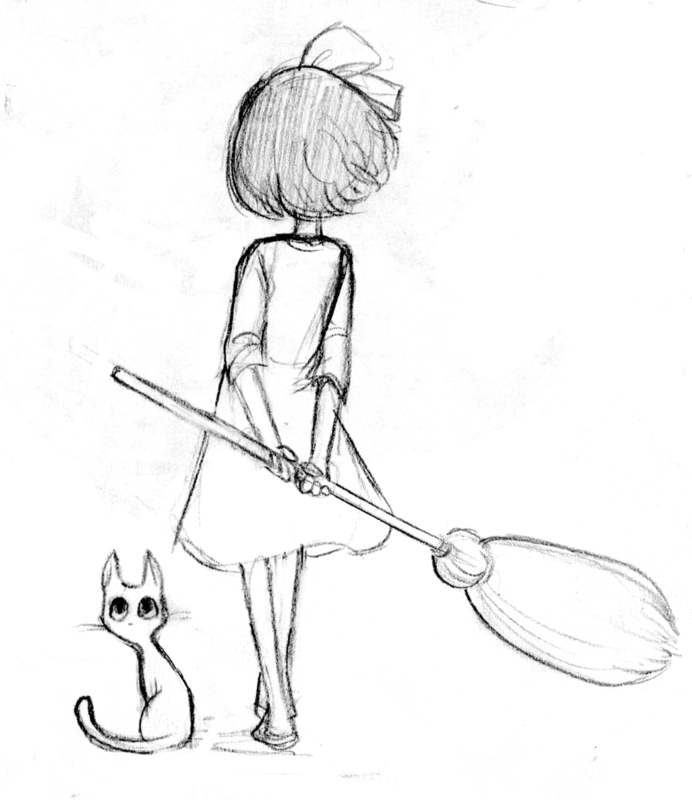 It was the first Ghibli film I ever saw and has always had a special place in my heart.